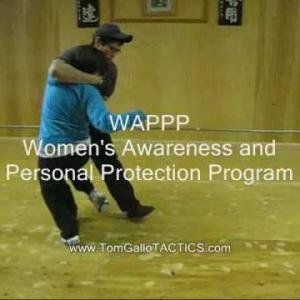 How do you get a self defense certification? I have been involved with Martial Arts for over 27 years. I teach classes, workshops, and seminars in FMA, KMA, C.Q.T., Kyusho, Combative Locks, Knife Defense, Kickboxing, Self Defense, and more. 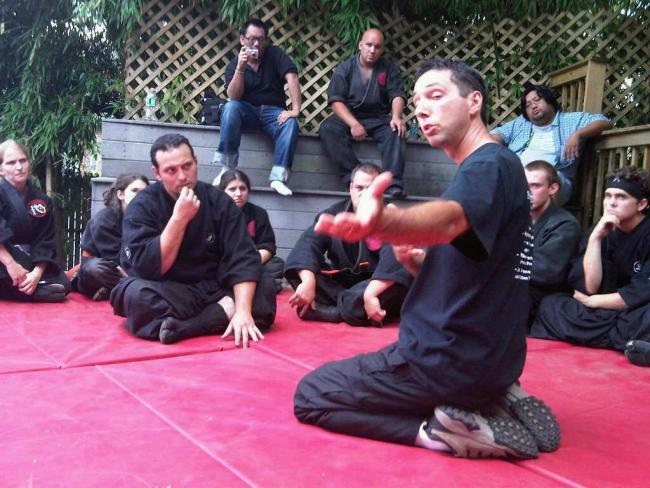 I am a Certified Instructor with Kyusho International and ranked highest in New York State. I mentor instructors all over the USA and Europe. I am the founder of T.A.C.T.I.C.S, a martial art for today's world, as well as - Instructor in KTCP: Kyusho Tactical Control Program; Ranked with the International Association of Kyusho-Jutsu Master Instructors; Instructor/Developer of American Hwa Rang; Former Instructor in Sayoc Kali. For complete bio visit http://tacticsmartialarts.org/team.